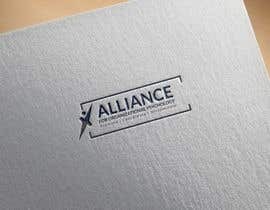 Looking for a simple, clean, modern design for a professional non-profit organization (something like what is pictured). 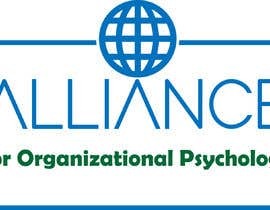 This organization is a global psychological organization that seeks to promote, coordinate, & disseminate industrial-organizational knowledge worldwide. 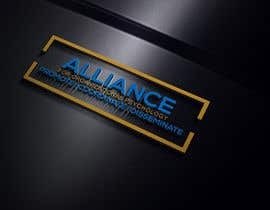 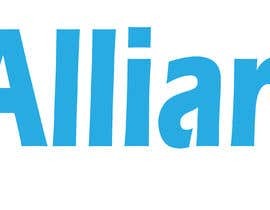 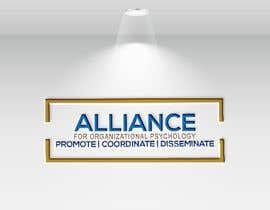 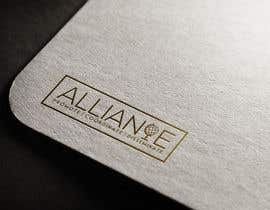 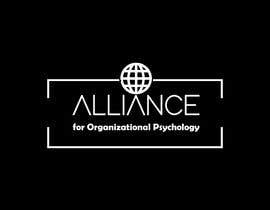 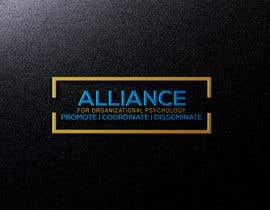 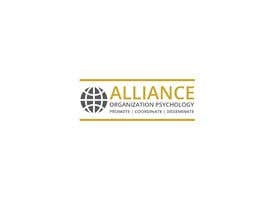 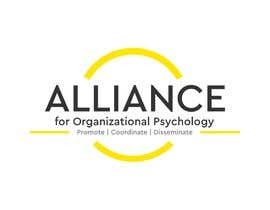 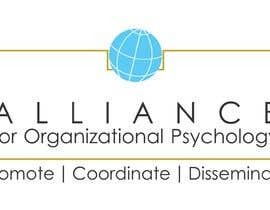 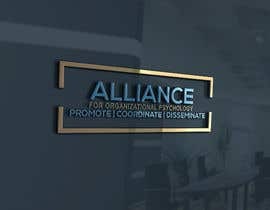 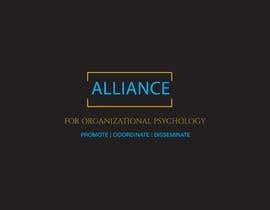 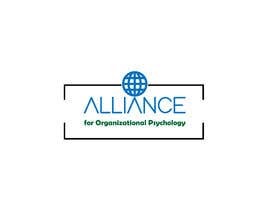 Wording in logo: Alliance for Organizational Psychology. 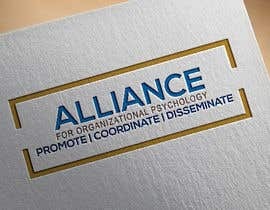 Tagline: Promote | Coordinate | Disseminate. 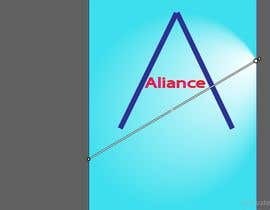 Optional: Can add a graphic (e.g., globe) if it looks good.